If you’re an art lover, festival goer, or museum fanatic traveling to SLO, you’ll want to know the top events and things to do in San Luis Obispo that are perfect for you. We’ve got your back with a comprehensive list of the top art and cultural events in the area. SLO is packed with art galleries, museums, music concerts, and theater performances that you won’t want to miss, so kick back, enjoy, and get ready to plan your SLO vacation. These classical music festivals, taking place in the Winter and Summer, give visitors a world-renowned, classical music experience while staying on the Central Coast. Featuring the music of famous composers and up-and-coming artists, these weekend festivals immerse visitors in a truly magical musical experience. This public art program invites local artists to paint the utility boxes around town, adding pops of color and showcasing the community’s creativity throughout San Luis Obispo. While exploring the area, you’ll quickly see San Luis Obispo’s commitment to the arts. 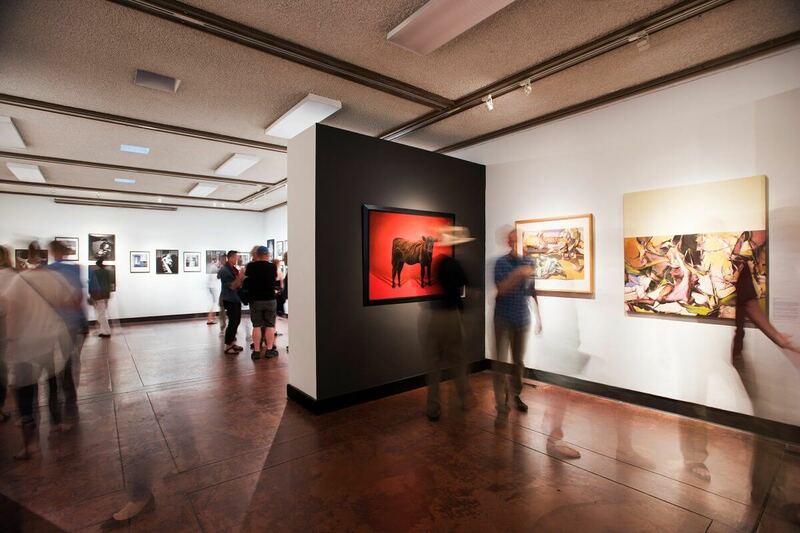 Happening on the first Friday every month, Art After Dark is a free, community wide event, where attendees can stroll through Downtown SLO and enjoy art exhibits in unconventional spaces, offering tasty treats and beverages. This truly is a unique SLO experience that you don’t want to miss, allowing you to also meet artists first hand. 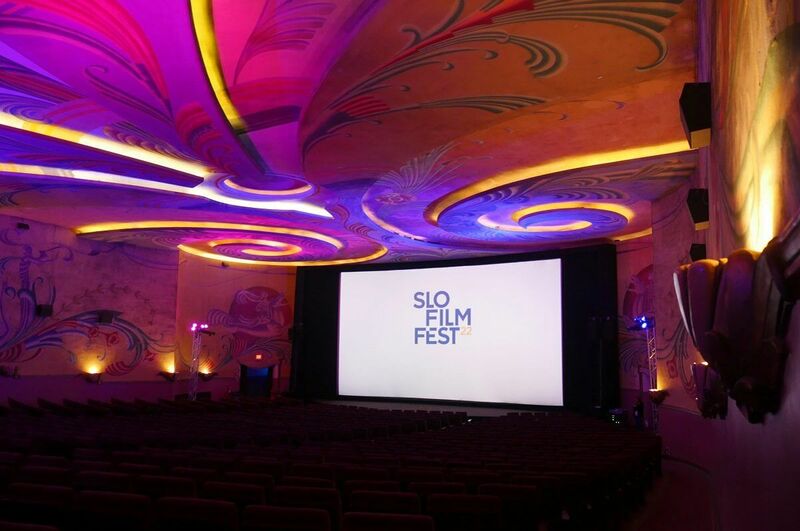 Commonly known as SLO Film Fest, this week-long event in March features hand-selected screenings, lively parties, intimate meet-and-greets with filmmakers, and more. 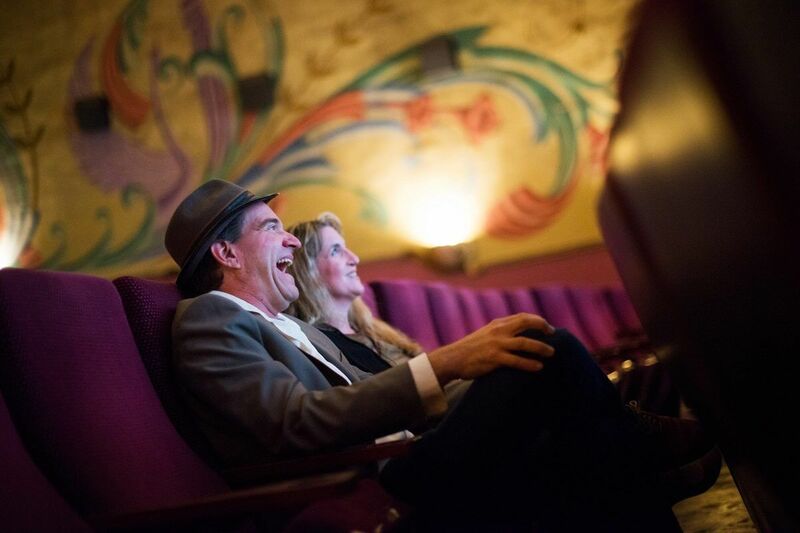 The SLO Film Fest gives festival goers a taste of the international film scene while keeping the welcoming and relaxed vibes of San Luis Obispo. 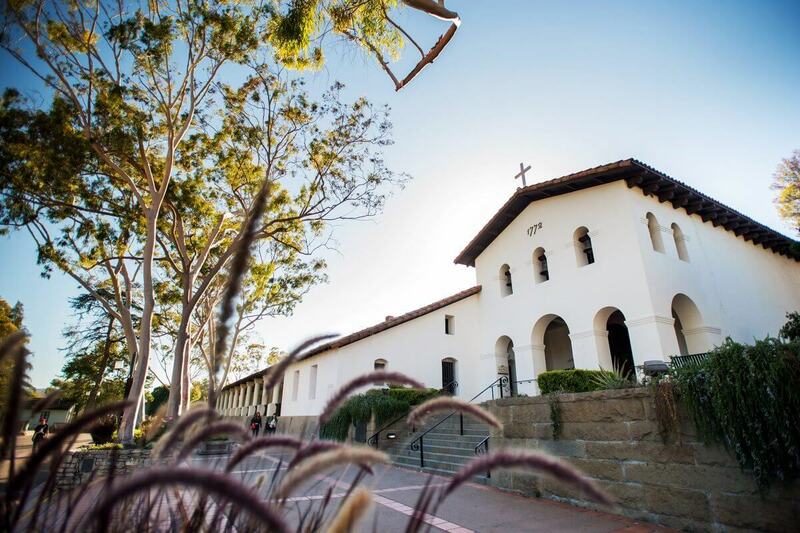 Founded in 1772, Mission San Luis Obispo de Tolosa is a historic and cultural gem of the city, located at the heart of San Luis Obispo. Discover the rich history of this California landmark on their free tour offered daily at 1:15 p.m. 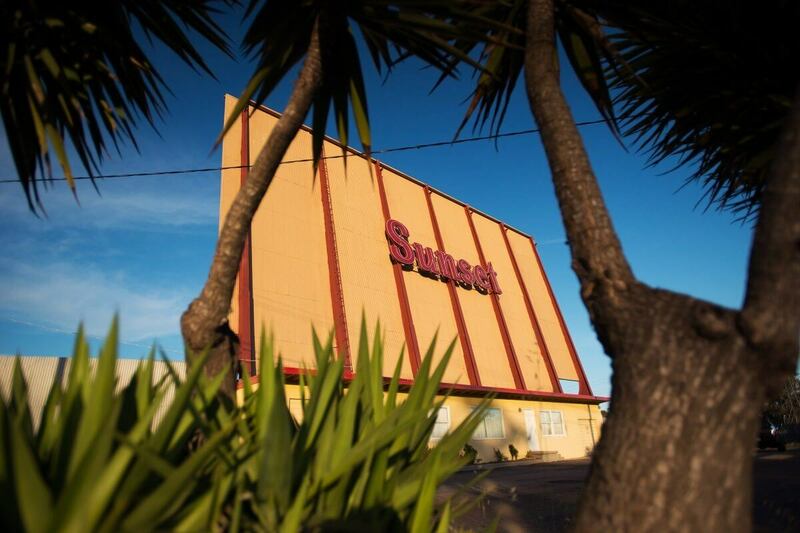 Enjoy a blast from the past and visit the Sunset Drive-In movie theater, located just off of Highway 101. Standing as one of the last drive-in theaters in California, we highly recommend penciling in some time to catch a flick the old-fashioned way with double features running every night. This annual event invites local craft makers to come together and show off their creations to the community. If you’re looking for a cultural experience, this is the epitome of SLO’s craft and maker scene, so make sure to get it on your calendar. Meet some of these talented makers in our SLO Makers Spotlight: Summer Edition, featured on the #ShareSLO blog. Previously known as the SLO Little Theatre, the SLO REP has been bringing productions to San Luis Obispo since 1946, including A Chorus Line, The Sound of Music, Fiddler on the Roof, and more. Before you visit, we highly recommend checking their SLO REP’s current shows and events and purchase your tickets in advance for a fun night out in San Luis Obispo. Presented by the San Luis Obispo Museum of Art, the Art at High Noon serves as an appreciation program for SLO’s artists. The museum hosts a short history lecture, artist’s talk, or activity that fits within your lunch hour. With free admission and no two events being the same, why not stop in during your next San Luis Obispo vacation? Art at High Noon takes place every first Thursday of the month from noon to 1:00 pm. You won’t want to miss this photo-op! Stop by the Fremont Theatre, which lights up Monterey Street in Downtown San Luis Obispo. From the pink exterior to the red velvet chairs inside, this theatre is quite extravagant. Visitors can enjoy old classic films, new blockbuster films, and even concerts at this iconic venue. Art Bar SLO is an ever-so popular, artsy activity that is hosted at The Station, a hip, modern wine bar at the edge of downtown. You’ll get to enjoy an evening of local wine and art, perfect for a romantic evening or for meeting new people. Every November, the Central Coast Craft Fair is the perfect stop for some holiday shopping. Stock up on hand-made crafts and art pieces while enjoying SLO’s artist community.